Host a vocabulary parade based on the book Miss Alaineus, A Vocabulary Disaster by Debra Frasier. The reproducibles, ideas, and suggestions in this kit are designed to help teachers easily stage a fun vocabulary building experience. Each student will create a costume for a vocabulary word of their choice. 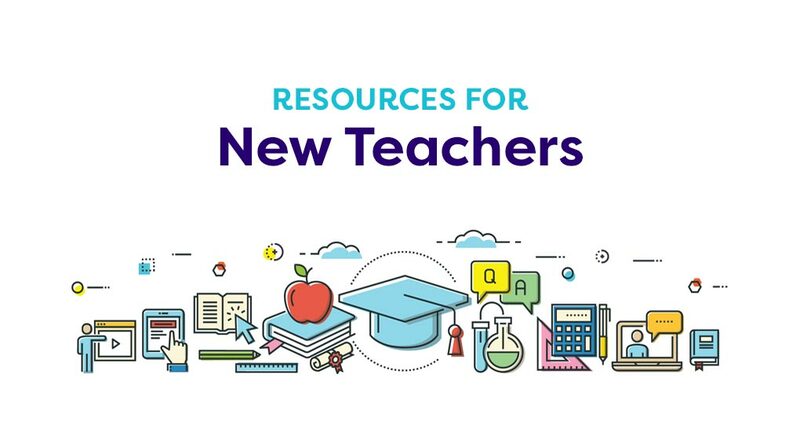 This guide for educators includes planning tips, sample costume ideas, a costume planner sheet, staging ideas, invitations, awards, and extension activities.